Saag Ram is a farmer from a place Dabawali in Sirsa district of the state Haryana, in northern India. 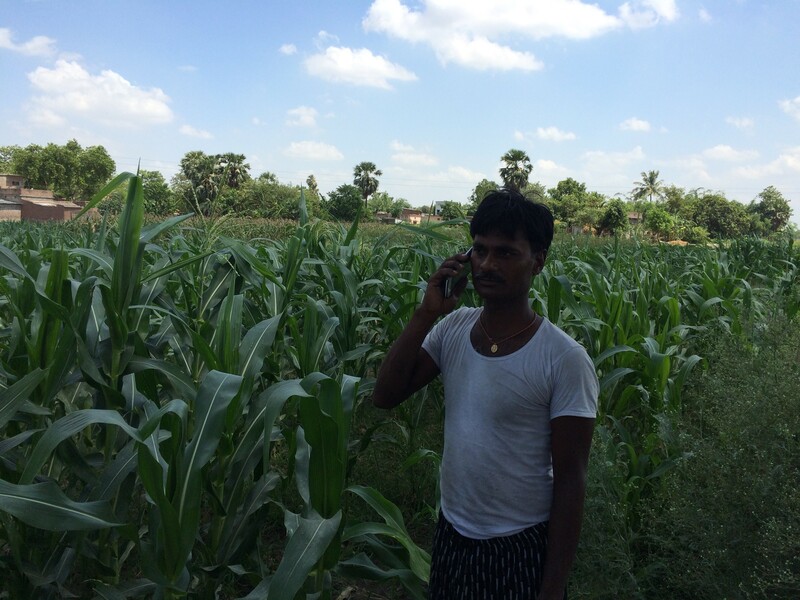 He receives information on weather and agriculture twice a week from the Direct2Farm service. 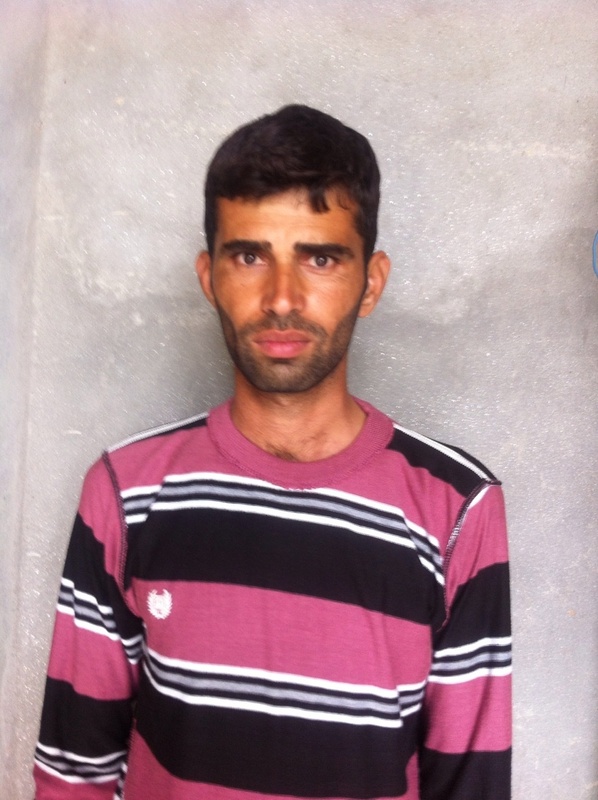 He takes up works in his farm according to the weather information provided to him. Market price updates are also beneficial. He said he also receives information on livestock and pest management practices which he plans to implement in his farm. Virendra is a farmer from the Ambala district of the state Haryana in northern India. He regularly listens to the voice messages from the Direct2Farm service. He feels that the information received on the weather, management practices and irrigation are very good and he gets benefitted from them. Suresh Kumar, a farmer from the Narwana village of the Jind district of Haryana, in northern India. He expressed that he is a regular listener of the agriculture advisory messages of Direct2Farm. He thinks that the information provided through these messages is very useful and all the farmers should work according to the advice, to get most benefit. He emphasised that a helpline service would have been very good, since he could then call up whenever any information is required.